Lock in a great price for Days Hotel Waterloo – rated 8 by recent guests! There was a nice man helping with breakfast time who even saw us on the street after we checked out later that day and wished us well. One of the managers makes a good gin and tonic. I had English breakfast and it was great! Excellent location - just 15minutes to Big Ben or London Eye. Around the corner was excellent Indian restaurant ;) Overall - value for money! Cheap and very close to the city center. Clean bathroom. For London, the rooms were spacious, and the value was great. Close to where we needed to be, easy to find. Warm and comfy if you like a hard bed. The staff were very helpful, they allocated the wrong rooms at first but quickly rectified the situation even though it was new years eve in London and the hotel must have been fully booked. The close location to Central London. Only ten minute walk to theLondon Eye. Days Hotel Waterloo This rating is a reflection of how the property compares to the industry standard when it comes to price, facilities and services available. It's based on a self-evaluation by the property. Use this rating to help choose your stay! Days Hotel Waterloo is well located for London's West End theaters, art galleries, museums, cinemas and shopping. 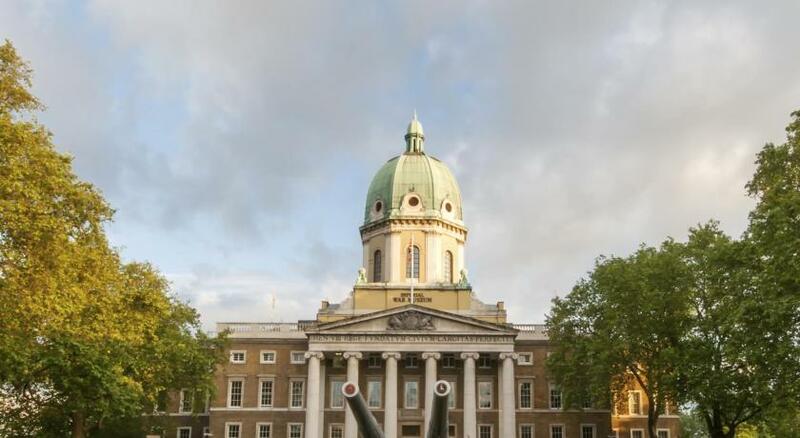 It is opposite the Imperial War Museum and minutes from the central business districts. Limited paid parking is available. Free WiFi is provided throughout the property. Each room has an en suite shower, tea/coffee facilities and a TV with Freeview and international satellite channels. 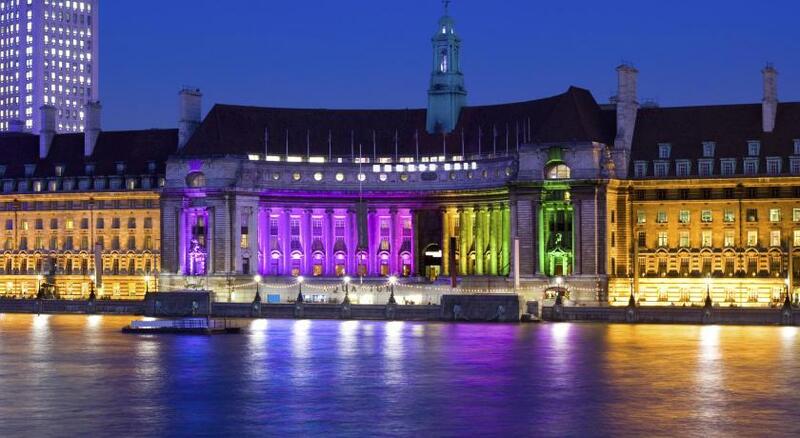 When would you like to stay at Days Hotel Waterloo? Clean, comfortable and affordable room with a power shower. Public parking is available on site (reservation is not possible) and costs GBP 20 per day. Hotel surroundings – This neighborhood is a great choice for travelers interested in tourist attractions, city walks and sightseeing – Check location Great location - show map Guests loved walking around the neighborhood! House Rules Days Hotel Waterloo takes special requests – add in the next step! Days Hotel Waterloo accepts these cards and reserves the right to temporarily hold an amount prior to arrival. Please note, parking costs GBP 20 per day. Old worn and tired building - quality no where near 3 star rating - extremely small double rooms. Poor breakfast selection and quality of food. All in all a disapointment. TV wasn't working - neither was the plug point where I was 'charging' my phone. Reasonably priced hotel with good facilities and helpful staff 5 mins from tube to centre of town. The staff - especially one in particular, could take a lesson or two in politeness. The second lift wasnt working. The location, room and the bathroom. A bit run down outside so don’t expect much. Stayed on 5th floor but the cleaning staff start early so they are a tad noisy and the lifts broke down so when we returned after a long day and my husband had not been feeling well. We had just to trek up stairs to get to room. Slightly run down, still clean. Also slighty dark/not well light. Staff were friendly. 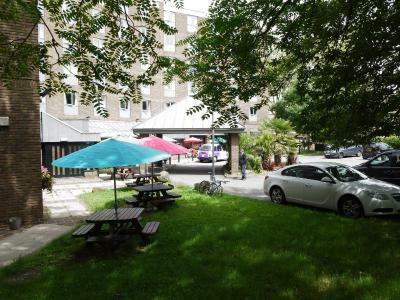 Place is in a nice neighbourhood with good walks to nearby supermarket, cafes and tube. Wifi was good! 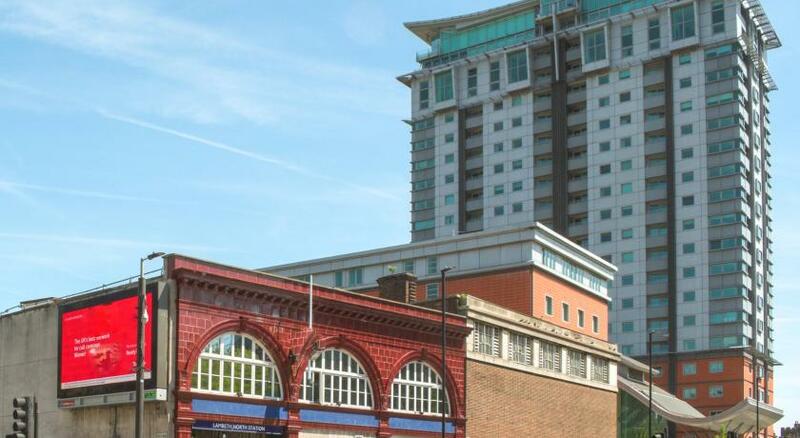 Location of this hotel is excellent a ten minute walk from Westminster, as is the value. Probably one of the few places in Central London where a pint is under £4. Breakfast was also good value. For a value hotel, rooms were very clean, big TV and tea and coffee. Complimentary papers in the morning, pleasent staff and a locked luggage store makes this hotel a great value stay. Staff front of house poor. The furniture and fittings were a little dated in the bedrooms but it was all very clean. The restaurant seemed only to be busy at breakfast. Not inviting for evening meal. Staff were lovely,very helpful with good local knowledge.Great location from Waterloo station and 10 minute walk from Waterloo bridge,London eye etc. Good breakfast and very reasonable. Location was great. Nice and clean. Would definately stay again. Although professional at all times, staff weren’t especially friendly and I had some trouble explaining my needs (vegetarian) to the person in charge at breakfast. It was in an excellent location within only 5 minutes of the tube. There was a great pub across the road too. The room was very clean and had everything we needed.